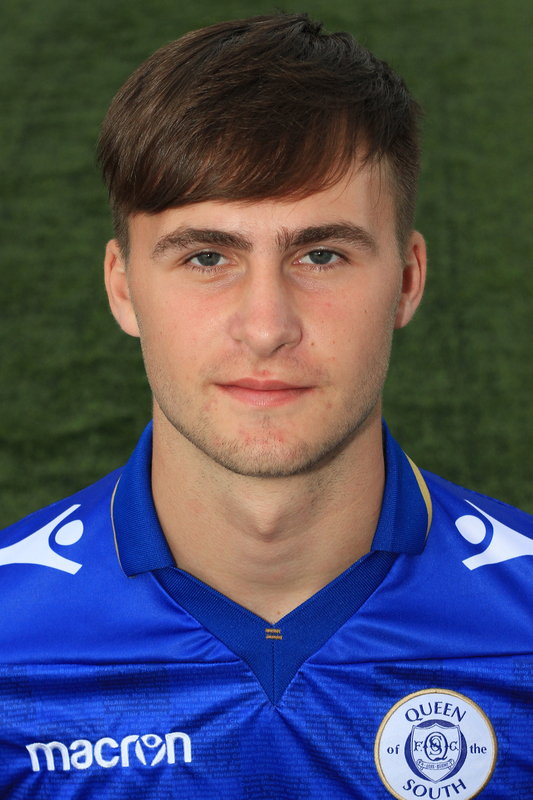 We can now confirm that striker Declan Tremble has joined Abbey Vale on loan until January. Declan has made one start and two substitute appearances for the first team this season but has suffered a number of niggling injuries recently, making his most recent comeback in the reserves loss at Dunfermline on Monday. Manager Gary Naysmtih said, "Declan has had a bit of a stop / start season so far with injury and we feel it's more important right now that he plays regular football two or three times a week to help get his fitness up. With him back at College now and not driving, we were looking for a locally based team for him to play with on Saturdays whilst continuing to play for our Reserves on Mondays. We thank Abbey Vale for giving him that opportunity and we look forward to him returning fitter in January and ready to push on."